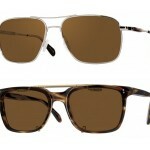 Let’s get a closer peek at what Oliver Peoples has ready for the summer 2011 collection. 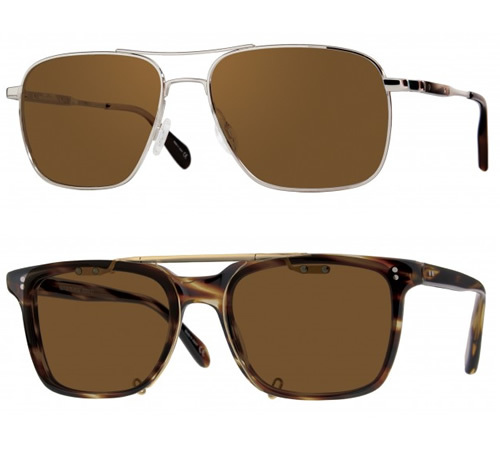 Classic frames including the J Gold, are made using modern construction methods and materials, including titanium and acetate. A gorgeous selection from this timeless brand. Check the whole collection out here. 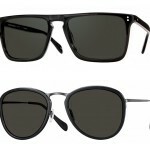 This entry was posted in Collections, Sunglasses and tagged Oliver Peoples. Bookmark the permalink. Don’t forget the awesome Gregory Pecks. 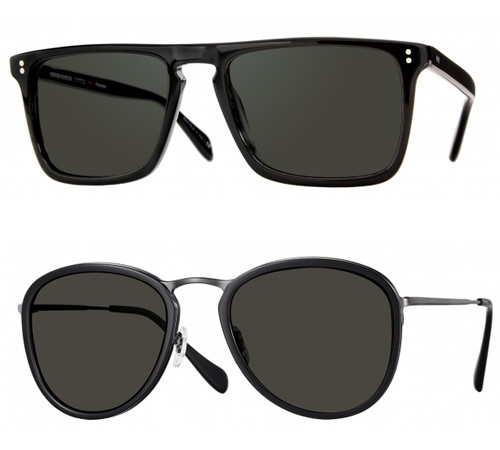 I love them, both the frame and the sunglass.